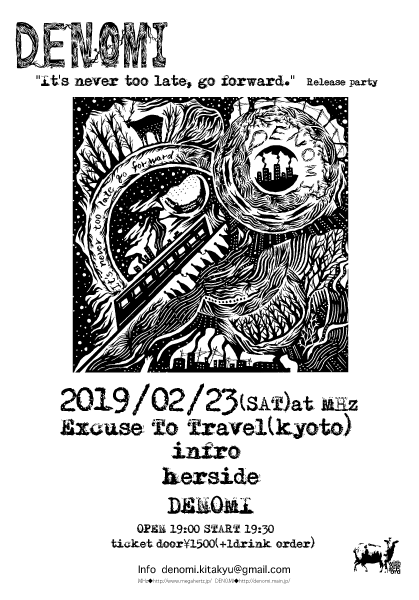 2.23 DENOMI “It’s never too late, go forward.” Release party!! “It’s never too late, go forward.” Release party! !